Data science and Artificial Intelligence is predicted by some to be as big as the industrial revolution in its impact on our lives. How businesses apply this to strength their market position will determine the future landscape of competitors in all industries. We approach data science and AI problems first from the data standpoint. We examine the data we have and determine how it can help us with relevant use cases. We bring industry knowledge through our people and a starter solution with our Venform Cloud Application Framework. Data science, or data-driven science, is an interdisciplinary field comprised of scientific methods, processes and systems used to extract knowledge or insights from data, either structured or unstructured, in various forms. Over the past few decades, the level of information captured has increased, while the cost of storage, computing and operations (e.g. cloud services) has decreased. In addition, there is an influx of new data being captured by enterprises from sources such as mobile, IoT and third-party public data. However, this proliferation of data hasn’t resulted in a linear benefit for enterprises in terms better understanding their customers, markets, products and more. This is where data science enters. By applying its principles, enterprises can gain better insight into all the key stakeholders of their business. This can be accomplished through analyzing large quantities of data to gain critical insights to help differentiate from competition, increase revenue and achieve numerous other benefits. In addition to the soaring amount of data prevalent over the past few decades, more data sources have been added to the mix, some of which include customer service recordings, e-mail and social network exchanges, online reviews and public databases. Plus, there is even more web log or “big data” to analyze due to an increase in mobile and internet devices. 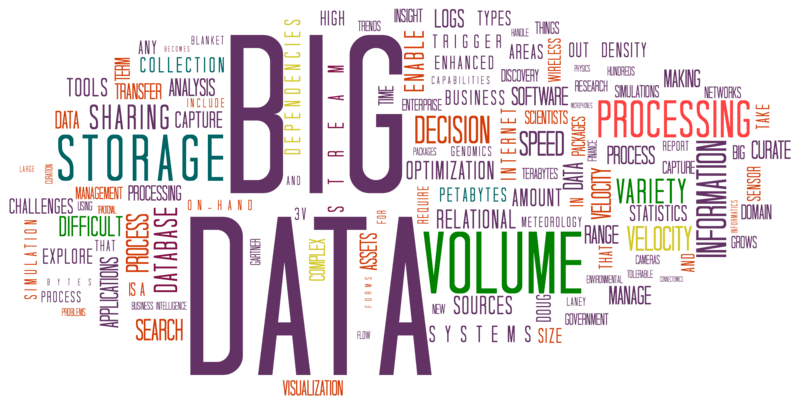 The handling of big data requires systems and process designed for massive quantities of data. Venform brings our vast big data expertise to our customers’ projects so they can avoid unnecessary pitfalls and design systems able to work and thrive in the big data world. Machine learning is a subfield of computer science that gives computers the ability to learn without being explicitly programmed. Traditional computer programs are written with a control flow with rules clearly specified in code or metadata made available to the program. This has led to programs that are very effective in enforcing rules (e.g. a tax preparation software designed to enforce the Federal tax code for a set year). However, many common and simple human tasks cannot be reduced to a set of rules. For these scenarios, computer scientists have devised new algorithms that can make predictions based on data observed or captured in real-time across multiple dimensions. For example, teaching a computer program to drive an automobile using a rules-based approach has proven impossible, but by applying a deep learning technology approach using a technique called supervised learning, a self-driving car program can be trained to perform the function. The application of machine learning technology is expanding throughout the business world. According to Gartner’s 2016 Hype Cycle report, we have reached the peak of the hype cycle in 2017. Therefore, the reality of the promise of this technology has just started. At Venform, we believe this technology change will have as much of an impact on businesses as the internet has had in the past 20 years. In addition to helping companies define their business goals, Venform has helped them achieve those goals by utilizing artificial intelligence (AI) and showing customers how to implement it in a real-world application. AI applications sit on the top of AI framework provided by cloud infrastructure providers such as AWS, Azure and Google. Our Cloud Framework application suite is built to easily address the needs of the AI/ML application use cases and is offered at no additional charge to our customers for their AI/machine learning projects. We are in the business of taking good care of our customers. And, in order to do that, we offer full support to our customers on the software we deliver for them. We understand that our customers depend on our solutions for them to successfully run their day to day business. This is what we call “amazing support”. 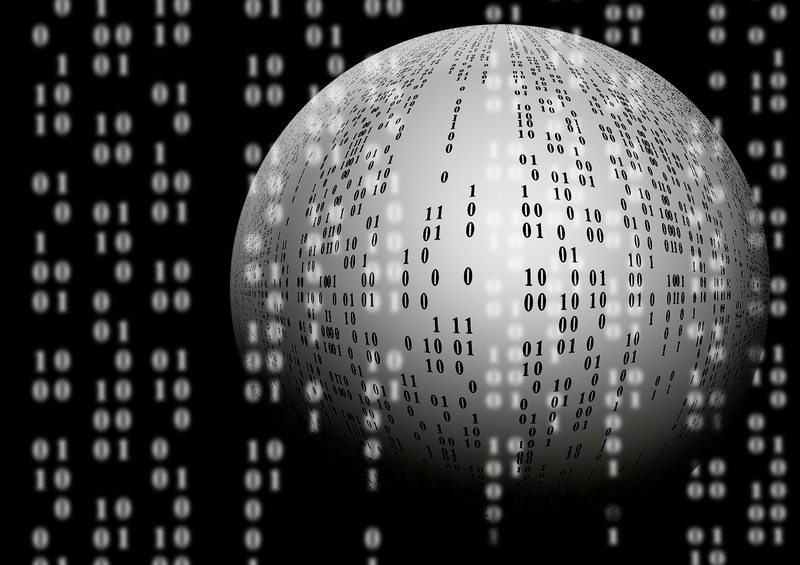 The breadth and depth of data collected by enterprises has never been greater. The level of publicly available reference data has also grown commensurately. However, the actionable knowledge gained from such data has not markedly changed in recent times. This is where data science and the newly emerging fields of AI can help enterprises. We believe enterprises which take a deeper interest and make strategic investments in this area with a goal of gaining a long-term competitive advantage will be well served.